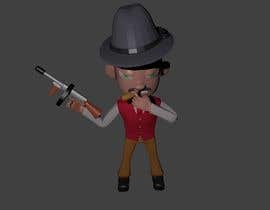 I require a custom 3d image to be create for use on a website that is themed around the mafia and gangsters. 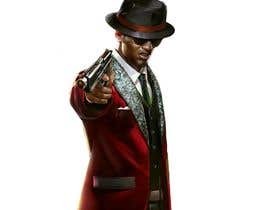 The image must be of a gangster, the character can be in any pose must be unique. I have provided an example of something similar to what i'am hoping to achieve. Once a design has been chosen, i can gurentee more work in the future for the winner and all credit for the creation will be given on a special page within the website.